Take a good look at each window in your home. Maybe some of them are showing their age and are almost impossible to open. This could be a good time to think about replacing them. However, there are so many options; it’s very difficult to decide what is best for your home and budget. 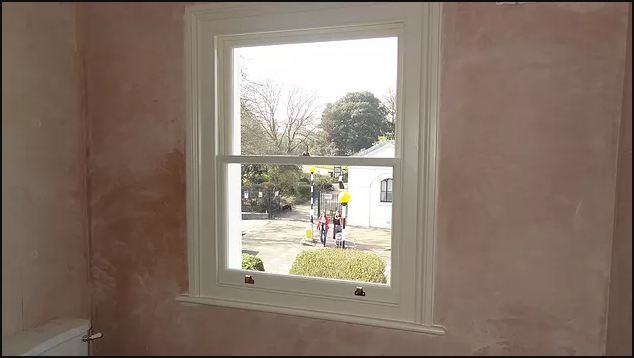 Double glazed wooden windows can be one of the best investments you make in your property and here are a few reasons why. Not everyone knows about window glazing and the difference between a double glazed and a standard single glazed window, so it’s best to learn about these things before you shop. Double glazed means you have two window panes per panel, instead of one. The two glass panels are sometimes separated by air void or a special gas called argon, krypton or a combination of both, there are many benefits on double glazed windows when compared to single glazed windows. 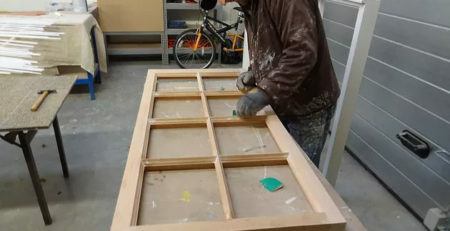 One window pane gives you a certain amount of insulation, but two panes are much better as it creates a thermal barrier. Not only that, when you have two panes of glass, they are separated by “dead air” space and this enhances the insulating properties of the window. If you add gas in between the panes, you increase insulation even more. However, even two panes of glass with just air between them provide excellent insulating properties. Double Glazed windows deliver excellent energy efficiency, when you include a wooden frame, you increase that insulation even more. Wood is an excellent insulator and provides an aesthetic appeal that is unmatched, compared to all the other material selections on the market today. Double glazed windows can also give you a much quieter home interior. This will make a big difference if you have neighbours that like to run outdoor equipment early in the morning or on weekends. Maybe your house is not far from a playground or area where children like to play. Kids are noisy by nature and the best way to deal with this issue is to have a house that is sound resistant, and the easiest way to accomplish this, is to install efficient double glazed or even triple glazed windows, acoustic glass on the outer side will further enhance the effects. Many people like to open their drapes in the morning and leave them open to let in light, lower their lighting needs and electric bills. However, there can be a problem with this practice. Furniture and flooring may become bleached or lightened by the sun’s UV light. 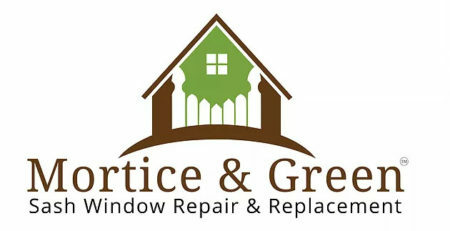 To fix this problem, your local window service can install a special film on your double glazed windows. It will let in all the light you need, and also protect your home interior from harmful UV light. Modern double glazed units (the ones we use for our wooden windows) have Pilkington K glass which provides excellent UV protection. You can choose from a wide variety of two pane window products for your home. Some are made from aluminium, vinyl, and wood. When you choose wood you enjoy many important advantages if you have an older home that you are restoring.